E.G. 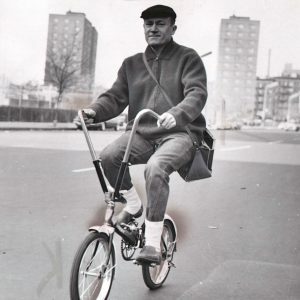 Marshall rides a bike. Leslie Parrish dresses Laurence Harvey’s wound. Bicycle awaits. 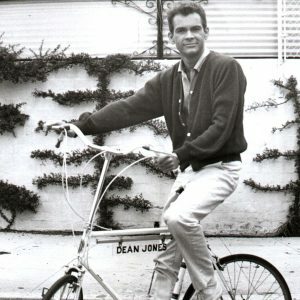 Dean Jones rides a bike.